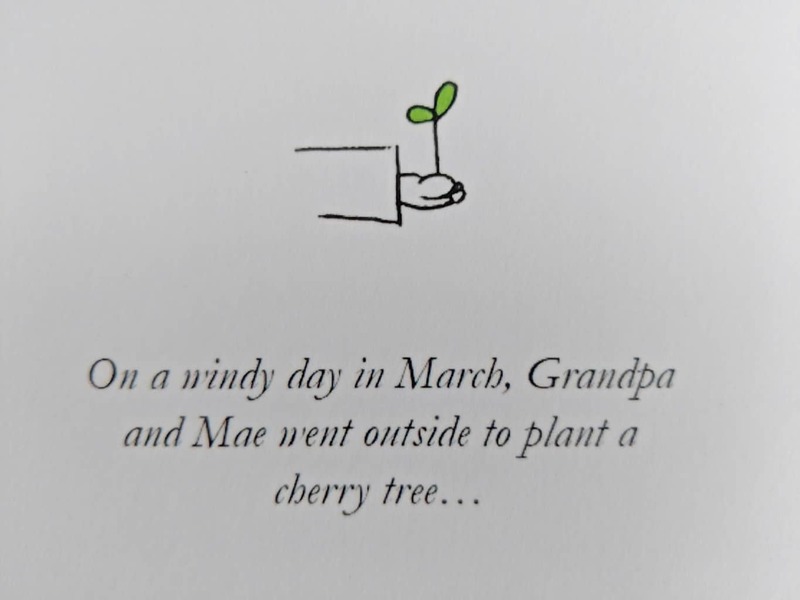 On a windy day in March, Grandpa and Mae plant a cherry tree in their garden. Seasons pass and the tree grows to become part of their lives, bringing them closer together beneath its branches and blossom. This short story celebrates the love people have for nature, and how wonderful the world around us truly is. 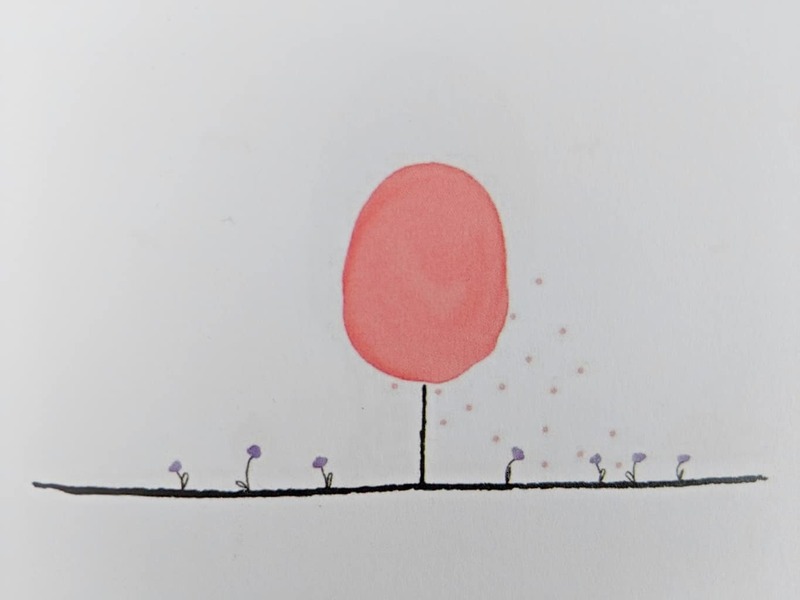 A truly beautiful story that takes you on a journey through the planting of the cherry tree at the bottom of the garden and the start of a grandparent/grandchild relationship. Through the years in which they both grow and change. Before delicately covering the loss of a grandparent and how the cherry tree is a reminder of their love and friendship across the years. A wonderful way to cover the subject of losing a loved one, especially a grandparent for children. Showcasing that they will always have memories of them that last a lifetime. Eleanor Fletcher is a student and aspiring writer. She loves tea, rain, and bothering people with puns. Nothing makes her happier than reading by the fire with a cat. Under The Cherry Tree // Where Can I Buy? 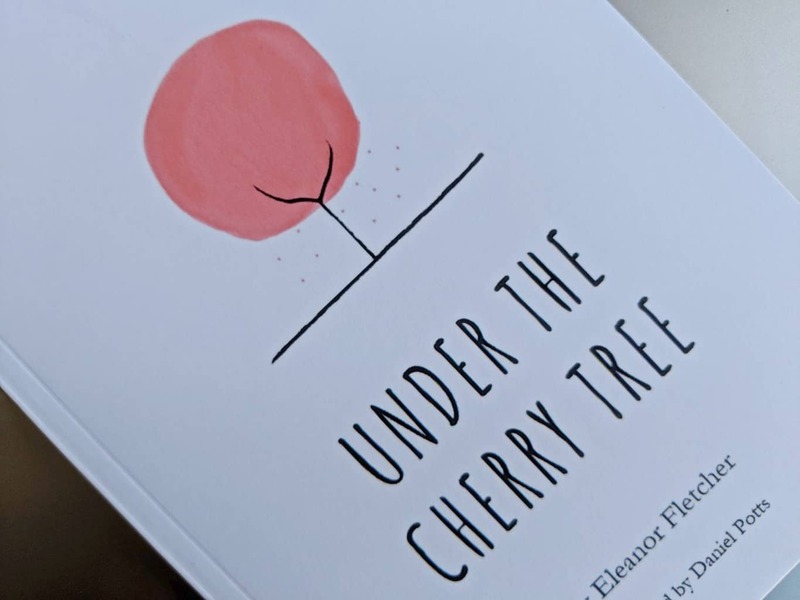 Boo Roo and Tigger Too are giving one lucky reader the opportunity to discover the beautiful Under The Cherry Tree, with one copy of the book to giveaway.